In 2019, Norwich will celebrate our 200th anniversary. In honor of that milestone, the Forging the Future Campaign will continue the Partridge tradition of educating and preparing students to be leaders in business and to meet the challenges and demands of citizenship in a complex world. Now more than ever, your gift provides critical support for students looking to grow as a person and as a professional. We've created a way for you to invest in CGCS initiatives: The CGCS 2019 Campaign. Your gift to this campaign will support the construction of Mack Hall, a state-of-the-art facility that CGCS students will utilize throughout Residency, as well as a scholarship for active duty members of our Special Operations Forces, who face the challenge of completing and advancing their education. Will you help with a monthly gift to the campaign? 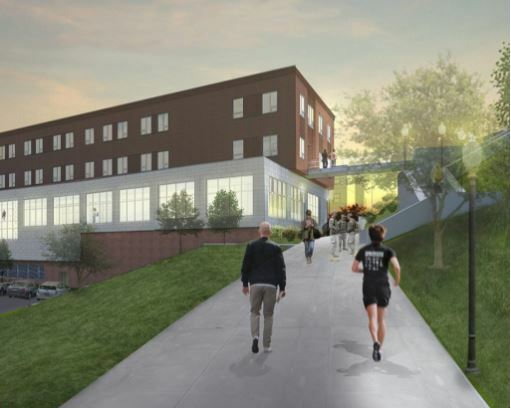 Mack Hall will offer engaging, flexible and active learning spaces, interactive classrooms and case-study rooms that CGCS students will take advantage of during Residency and whenever they're on campus. A high-tech, cyber security War room, and 400-seat auditorium will support collaborative interaction, panel discussions and lectures. 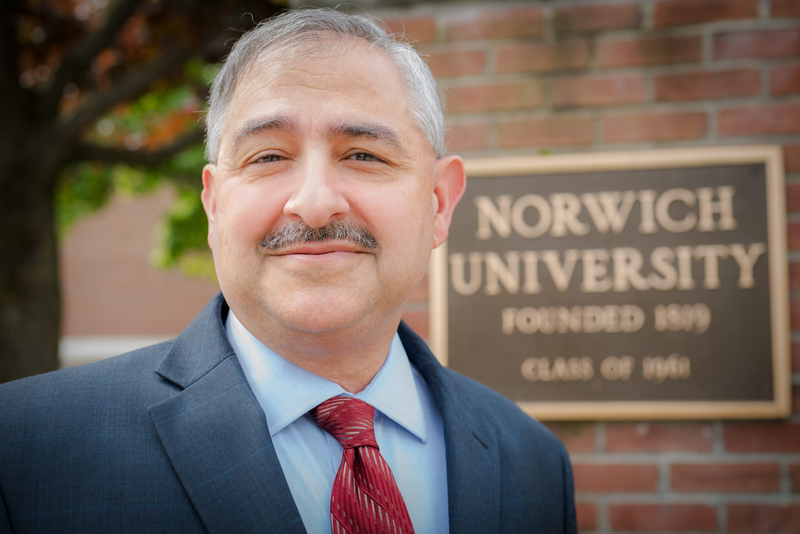 "I can't speak highly enough about my decision to attend Norwich University. The interaction with staff during the application process set the tone for my wonderful experience. The academic advisors ensured that I was set up for success as I completed the degree requirements. 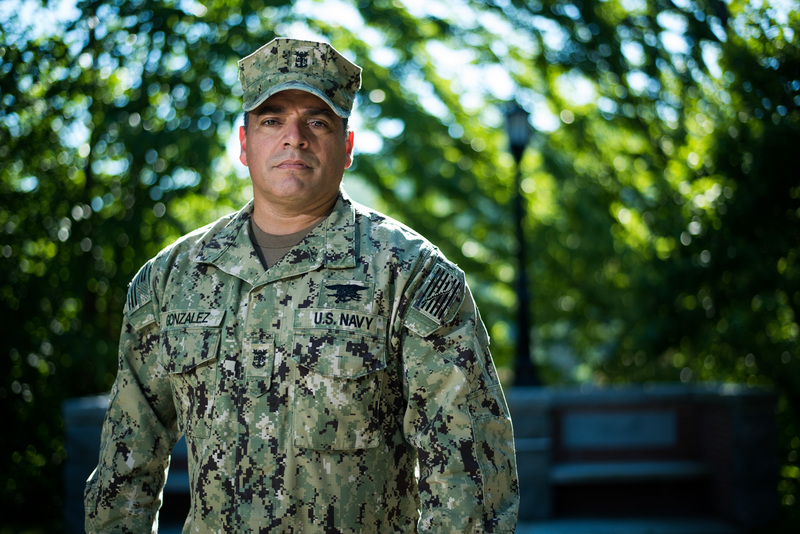 A majority of the faculty are prior military and understand the demands that military life can place upon a student, especially in Special Operations as I pursued my dream of completing my college education." - Steve Gonzalez '16, Bachelor of Science in Strategic Studies and Defense Analysis.